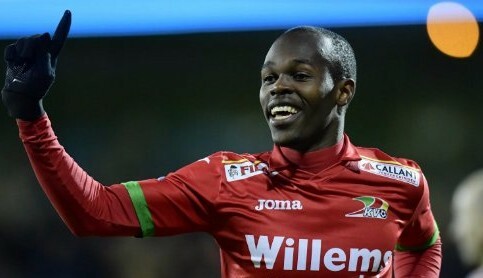 Zimbabwe talisman Knowledge Musona’s Belgian Pro League side KV Oostende need just a point in their last Championship playoff match up against leaders Anderlecht scheduled tomorrow. KV Oostende sit on forth place, a spot that secures Europa play off qualification – Three points ahead of immediate challengers Sporting Charleroi. KV Oostende will play a tough match tomorrow against log leaders Anderlecht at 1430hrs (Zim time). Oostende can still secure a spot if Sporting Charleroi fail to pick maximum points against bottom team Zulte-Waregem in matches that will be played concurrently. If successful, Musona will join fellow compatriot Marvellous Nakamba who secured a place in Europe after winning the Dutch Cup with Vittesse. Costa Nhamoinesu’s Czech side Sparta Praha is also on course for qualification.